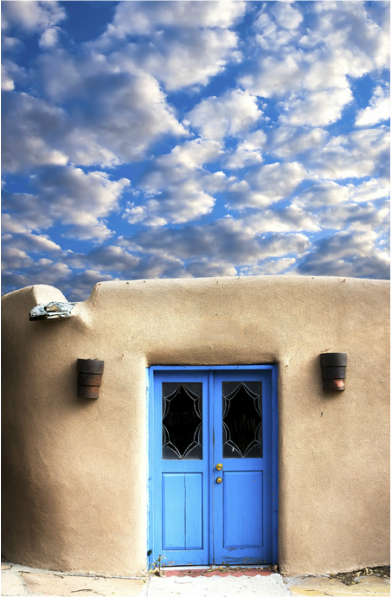 Northern New Mexico DBT - What Is DBT? Dialectical Behavioral Therapy (DBT) is an evidence based treatment modality that combines cognitive behavioral therapy with mindfulness. The goal of DBT is to help people develop a life that they experience as meaningful and worthwhile. A major focus of DBT is the teaching and acquisition of skills (mindfulness, emotion regulation, interpersonal effectiveness and distress tolerance skills) that empower people to deal with life issues that create pain and stress without engaging in behaviors that make the situation worse. There are four components of adherent DBT. Clients in DBT meet with their individual therapist at least once a week. Individual therapy is conducted by an intensively trained DBT therapist and targets specific issues that cause the person distress and helps the person generalize skills to all areas of her or his life. Clients attend a weekly skills group. The group combines lecture, discussion and homework assignments that are designed to teach participants the skills of mindfulness, emotion regulation, distress tolerance and interpersonal effectiveness. Telephone coaching is provided on a need be basis by the individual therapist to help clients who are experiencing difficulty putting skills to work where it matters most—in one’s day to day life. DBT therapists attend a weekly consultation team meeting. DBT skill training is made of four modules: core mindfulness, distress tolerance, emotion regulation and interpersonal effectiveness. The skills are designed to assist individuals in managing behaviors, emotions and thoughts. Core mindfulness teaches a person how to focus their mind and attention. Mindfulness refers to the quality of attention that one gives to the present moment. Distress tolerance develops acceptance of the current situation as well as crisis survival skills to decrease the likelihood of engaging in problematic behavior. Emotion regulation skills include learning to identify and label emotions, reduce emotional reactivity, reduce vulnerability to distressing emotions, increase mindfulness to positive emotions and reduce emotional suffering. Interpersonal effectiveness skills teach helpful strategies for asking for what one needs, saying no and managing interpersonal conflict.